Sarah Chapman's Overnight Facial Oil has me lit from within! As we are approaching summer I'm lusting a natural glowing 'lit from within' complexion. There are so many products out there that give you instant glowing skin - products such as, highlighters, strobe creams, BB Creams etc. 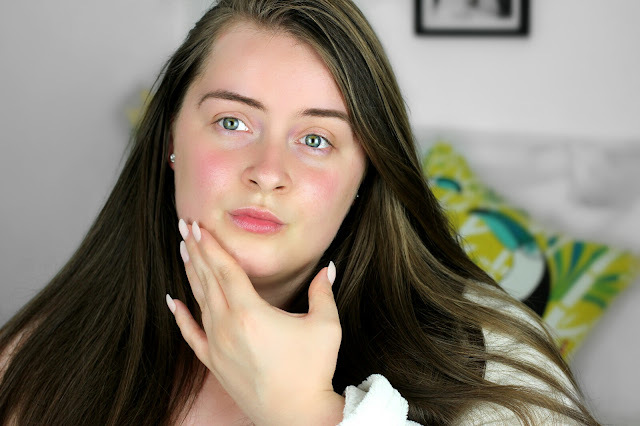 But these are just temporary fixes and I'm looking for something a bit more 'real' - a skincare product that will help boost a natural glowing complexion. Recently I discovered Sarah Chapman's Overnight Facial Oil. This aims to leave the skin looking plumped, rejuvenated and glowing. 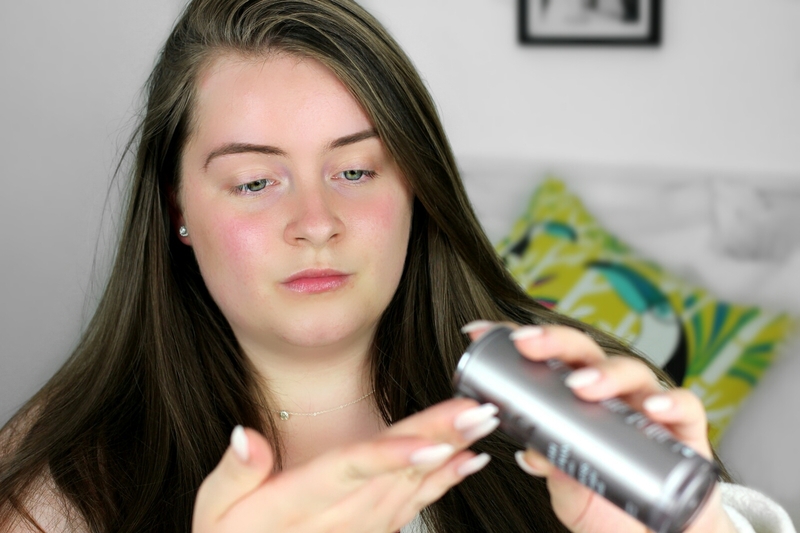 And let me tell you, having only used this for around a month I'm seeing a lovely change in my complexion - it's looking and feeling more dewy and hydrated. 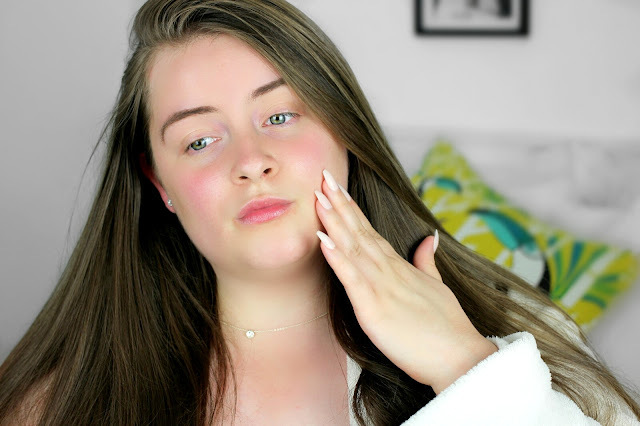 Sarah Chapman Skincare is available at John Lewis and for many years I've seen and heard lots of UK bloggers and YouTubers rave about her skincare. It's a bit pricey but her products are packed full of vitamins and essential oils. I'll talk more about this in a minute. 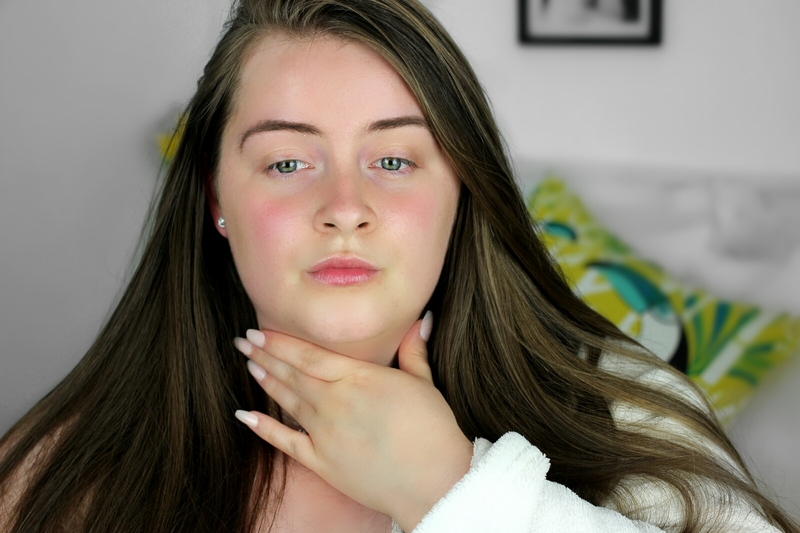 But first, I want to quickly mention that I've tried to keep the exposure in these photos quite low to allow you to see my glowing skin (If you are into photography then you'll know what I mean about exposure). Okay now let me get onto the product and explain why it's giving me a 'lit from within' complexion. Sarah Chapman's Skinesis Overnight Facial Oil is a potent serum-oil with a silky cashmere texture. It's a cocktail of vitamins, antioxidants, omega oils and skin brighteners blended with exotic essential oils such as Jasmine, Rose, Melon Oil, Baobob Oil, and Jojoba. As you can imagine these essential oils have very strong scents, but it's relaxing and soothing for nighttime. The texture of the oil is quite runny which doesn't feel thick on the skin, however it is too oily to wear in the morning or underneath makeup, so it is definitely a night elixir. As this facial oil is rich in essential oils, I only like to apply it twice a week because the result it gives after one night is incredible. I always apply the oil on clean skin, so I remove all my makeup and cleanse beforehand. I then take 2-3 pumps of the oil into my palms and rub them together to warm it up. I apply the oil to centre of my forehead, cheeks, chin and of-course decolletage. The oil feels very relaxing but fresh at the same time and it gives you an immediate glow, however the real magic happens overnight.The oil absorbs amazingly during the night and I always wake to the most beautiful glowing skin. Its combination of vitamins and essentials oil make my skin tighter and more plumped as well as healthy and glowy. 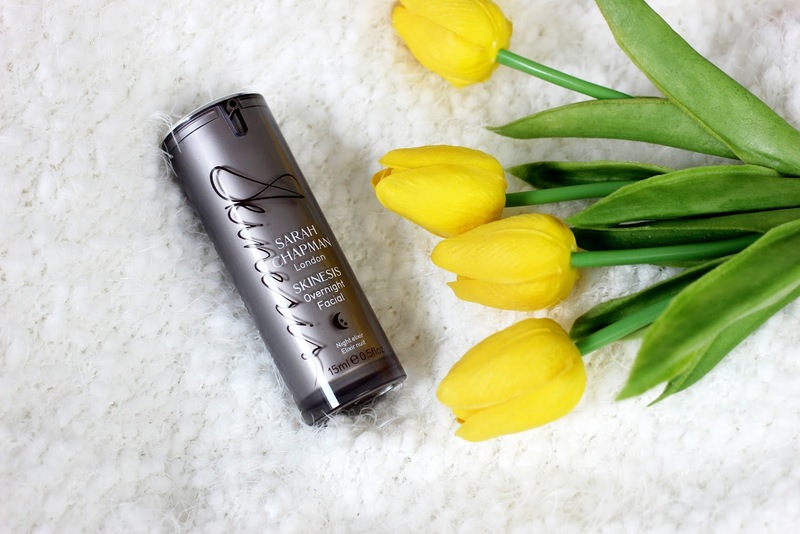 Have you tried Sarah Chapman skincare before? How did you get on with it?